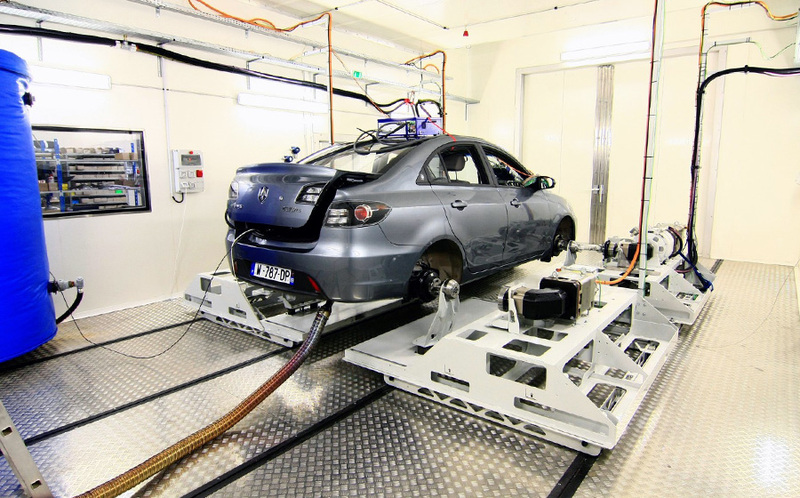 Relying on its expertise and its innovative test facilities, GREENMOT is a strategic partner of current vehicle challenges like fuel consumption minimization, emissions reduction or powertrain hybridization. 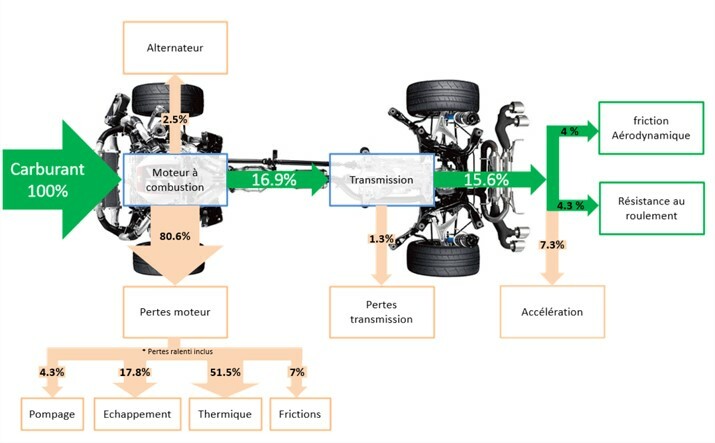 Current challenges of vehicle consumption efficiency and new emission regulations, encourage OEM and their suppliers (of every sectors: automobiles, truck, bus, agricultural machines, off-road machines) to use increasingly efficient methodologies and new test facilities able to closer reproduce operating vehicle environments. 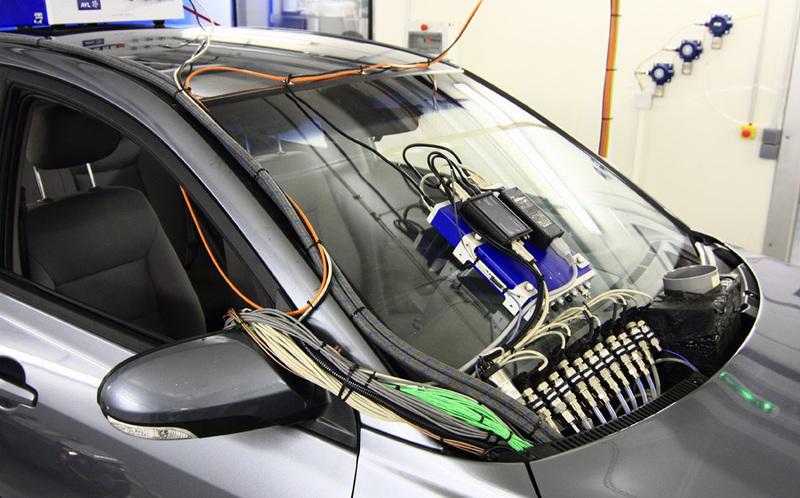 This new approach also provides testing productivity savings and real vehicle development optimization. Preparing new RDE regulation with vehicle testing facilities providing large operating ranges in terms of engine RPM / load / temperature. The physical measurement point is under control. 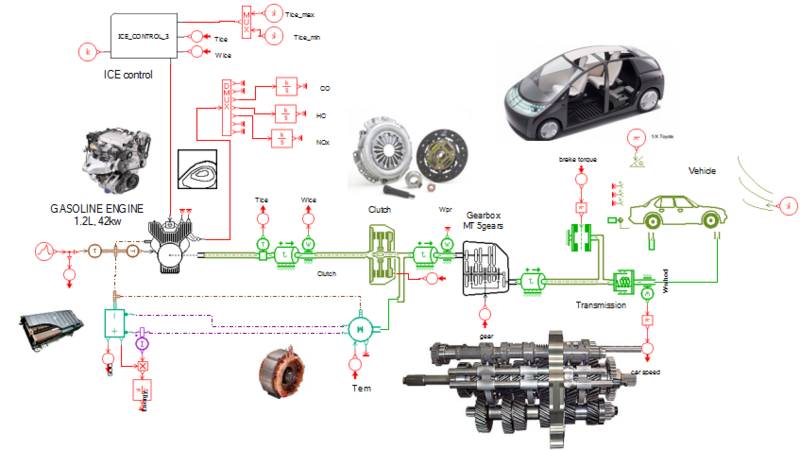 From these statements, GREENMOT has chosen the following innovative approach : “Put the component benches into the vehicle rather than the vehicle components in the test bench”. GREENMOT use an « in situ » measurement approach in the operating environment. Our expertise and methodology allow us to understand measurement environment and to reduce intrusiveness of this measurement. Global vehicle test campaigns generate important volume of data to be processed, GREENMOT has developed methodologies and automatic tools for data validation and data formatting. Homogeneity and consistency of measurement environment. Realistic measurement conditions thanks to “in situ” vehicle measurements. 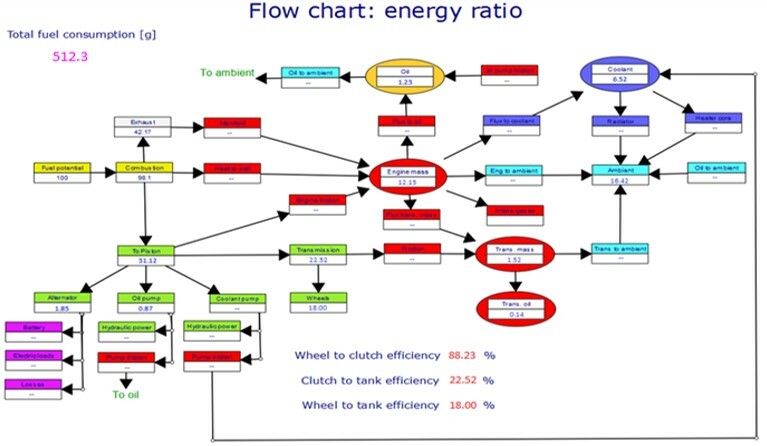 Energy consumption measurement in « real time » allows to temporally identify analyzed phenomena in driving cycle. 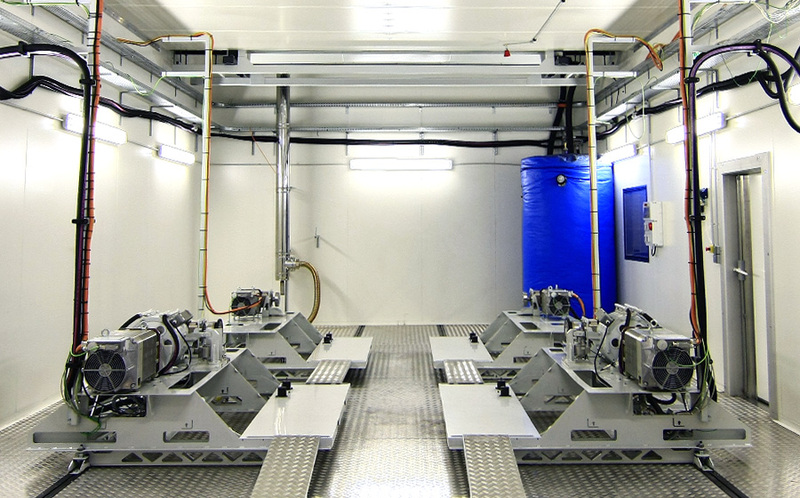 Accurate measurements of all vehicle energy flows in the same testing environment. Direct impact quantification <0.1% on vehicle fuel consumption, equivalent <0.1g of CO2. Global vehicle approach allowing to acquire maximum data in one single test campaign environment. Tests facilities allowing RDE preparation tests.